Are you ready for a delicious Fall twist on your Banana Bread? 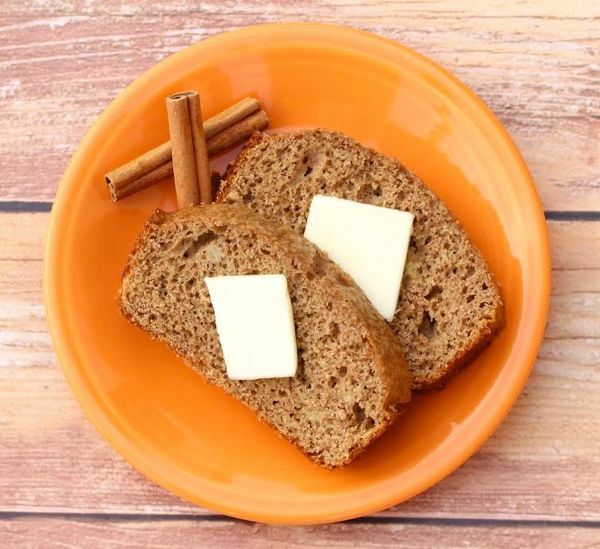 You're going to love this easy Banana Spice Bread Recipe! Add powdered Cake Mix, Cinnamon, Eggs, and Oil into Banana mixture, and stir until well combined.